There’s something about Budapest that is both lively and laid-back. Holding its own unique charms among famous European cities, the Hungarian capital is full of beautifully crafted buildings, pleasant thoroughfares, walkways, and hearty cuisine. More importantly, it’s also home to a milieu of cultural events and happenings. So if you fancy yourself a free spirit and are looking for a place to let those juices flow, heading to Budapest in May can be a capital choice. Rosalia: Festival of Batalon Wines. From May 12-14, head to Budapest’s City Park and enjoy a sweet sip of wine while enjoying the scent of fresh roses. After all, this festival’s out there to celebrate the arrival of summer, all under clear blue skies and soft grass. Grab a tasting glass for 1000 HUF and feel free to have as much rosé as you can while basking in the golden sunshine. If you’re with family, you’re welcome to indulge in some of the festival’s afternoon activities, like bread making and craft workshops. Gourmet Festival. Foodies rejoice—this is one festival you will not want to miss. Hosted at the Millenáris Park, this celebration brings to light the crème de la crème of Budapest’s food scene, with participants from the city’s restaurants, bars, shops, and other food establishments showcasing the best they have to offer. Spanning from May 17-20, eat and drink as much as you want for 4,300 HUF a day. Budapest Beer Week. Of course, a trip around Budapest isn’t complete without a taste of its beer. 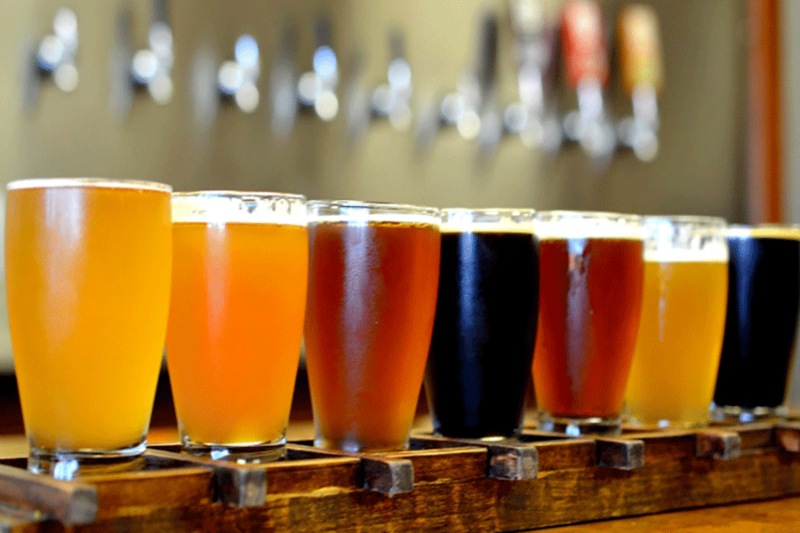 From the 20th to the 27th, head down to the Budapest Beer Week for a look into Hungary’s growing craft beer industry, with beer tours, free-flowing taps, and a grand tasting session from the 25th to the 26th. For a full itinerary, you may take a look at the organizer calendar here. City Park. Helmed by the Hungarian Children’s Safety Service, bring your kids here for an exciting day of games, competitions, and food, along with many other activities. Hungarian Railway Museum. Interactive museum displays are always a fun time with the kids. Those that double as rides? Even more so. That said, the Hungarian Railway Museum is not only a great way to learn about Hungary’s railway, it’s also looking to be a surefire hit with the kids, as part of its clout includes a running train ride. Várkert Bazaar. 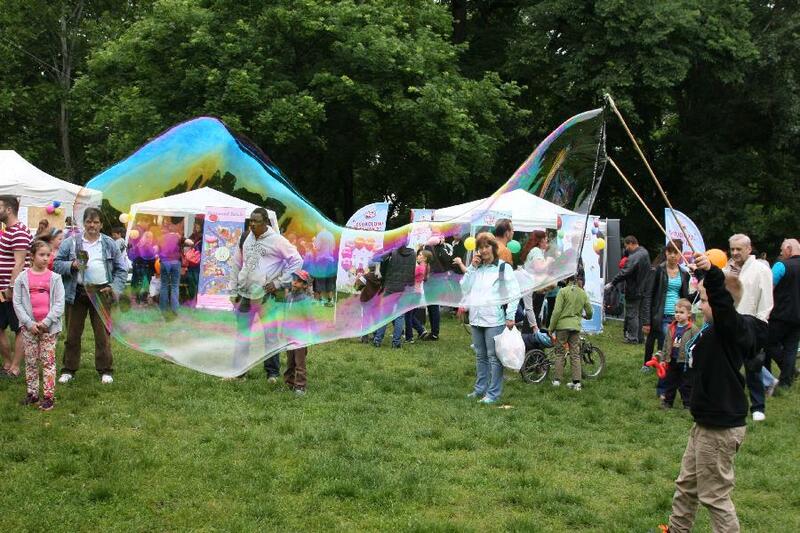 Finally, bring the little ones to the Várkert Bazaar for an actual taste of Hungarian culture. From puppet shows to folk dances to children’s shows, it’s an experience your kids will take with them when they return home, and perhaps cherish when they look back on their stay in Hungary. 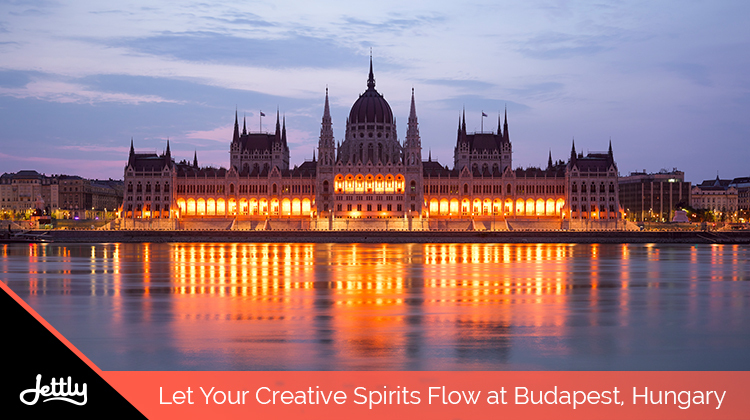 Budapest indeed has its share of cultural enjoyments, be it through their food scene or traditions. If you’re looking to explore more of this beautiful city, feel free to book a flight with Jettly now. You won’t regret it.